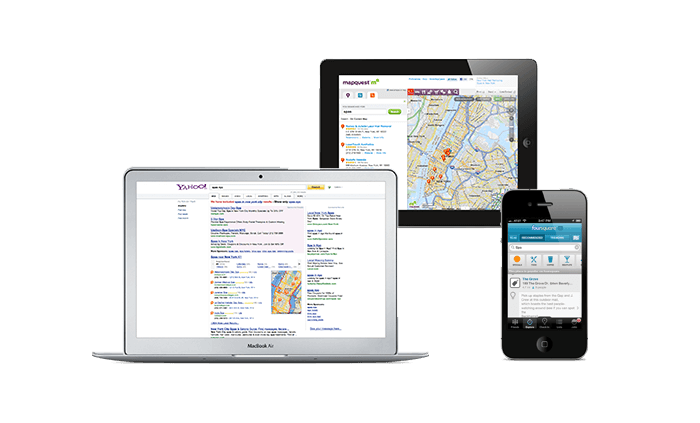 Manage your business listing and take control. List your business and make sure that it’s correct and seen in major and local business directories. We have a plan right for every need and budget. Express Update makes it easier for customers to find and reach your business on the Internet—and it’s all FREE! Search Express Update for your business listing and make sure the information is correct. Then Express Update will automatically send your correct information to it’s partners. We’ll make sure your business is listed with the correct information. We’ll also maintain and make any necessary updates to ensure rich content like name, address, phone number, pictures, website url and categories across all your listings. You can request to update your information at any time and we’ll make sure it’s updated everywhere! We’ll make sure your business is listed with the correct information. We’ll also maintain and make any necessary updates to ensure rich content like name, address, phone number, pictures, website url and categories across all your listings. You can request to update your information at any time and we’ll make sure it’s updated everywhere! Duplicate Listing Suppression Included.